i’m a chill dude that likes video games, music, socializing, and food. i absolutely hate drama unless if it’s anything with my match then in that situation i would help with. i am understanding and a good lister to my match if they are having personal issues. 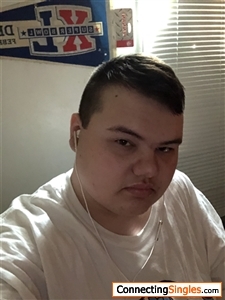 i’m a chill loving fat guy that wants someone to be with. long term or not unless if it goes good. did i not mention that i like food ? ?